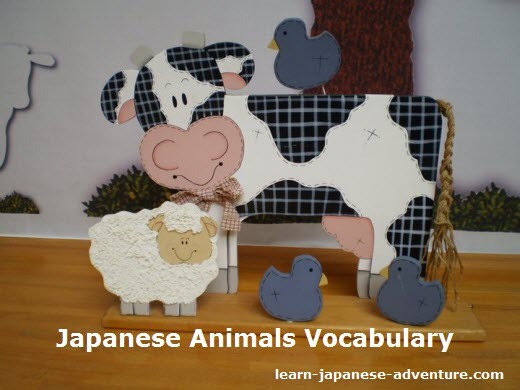 This section covers the words and vocabulary used for Japanese animals. Usually animals are written in katakana but sometimes they can also be written in hiragana. When the animal name is translated from other languages, there is no kanji equivalent. For examples, ライオン (raion - lion) and パンダ (panda - panda). If you like Japanese manga or anime, you will notice that many characters are created based on various Japanese animals. Besides, there are also quite a number of Japanese movies which are about touching stories between the leading characters and their pets. One of the most popular manga/anime character is none other than ドラえもん (doraemon). It's a cat but it's afraid of mouse, funny isn't it! And don't forget about Hello Kitty which is very popular among the young girls though Hello Kitty is not a manga character. 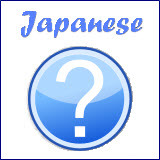 Let's study the names of different Japanese animals from the following vocabulary list. Although there are kanji characters for most of the Japanese animals, they are not commonly used when writing. 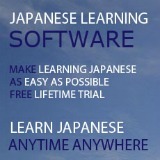 Most of the time katakana or hiragana will still be used. Study this "Japanese animals" vocabulary list to know how animals are called in Japanese. 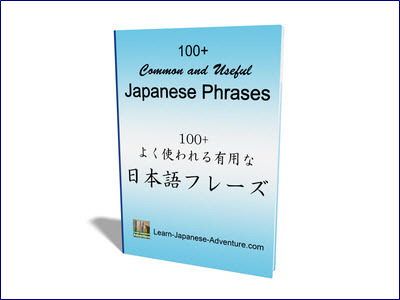 This Japanese vocabulary list is not exhaustive but should be enough for most people. Update: A reader living in Japan suggested me to add in another name for Penguin (no. 58 above) which is called 人鳥 (じんちょう - jinchou). Well, as I found out, this word is rarely used now to describe Penguin. You probably cannot find it in the dictionary. Anyway, I have added it in for your reference.